MARC ATKINSON is one of Canada's finest Juno-nominated, Western Canadian award-winning musicians. He is the leader and composer of the internationally renowned Marc Atkinson Trio (and co-founder, composer and performer in the acclaimed The Bills). The music of this virtuosic group is melodically captivating, sensually charged and ferociously, technically awe-inspiring. Like many virtuosos, Ranger picked up the violin when he was six-years-old. After hearing a CD of violin jazz, he started digging deeper and listening to the greats: Stuff Smith, Joe Venuti, and Stephane Grappelli. 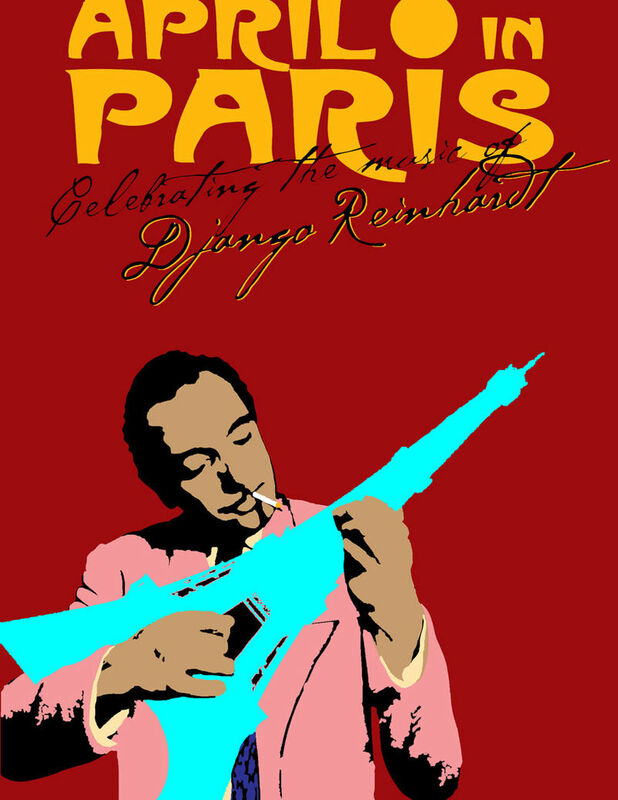 That led him down the road to Django Reinhardt and the world of gypsy jazz. Sure, Ranger and the Re-Arrangers are weird, but it’s an impressive, comforting kind of weird. Impressive because not many people can play a fiddle so well, and comforting because it’s nice to know that there’s a community of musicians keeping an old, storied genre alive. BC's newest hot club quartet play hot swing in the old style à la Django Reinhardt. On a mission to capture the sound of Django's swing bands of the 30's and 40's, the Jewels swing hard and fast, with energy and lots of feeling. This all string band presents a full, clear and undistorted wooden sound rarely heard in the Jazz Manouche scene today.